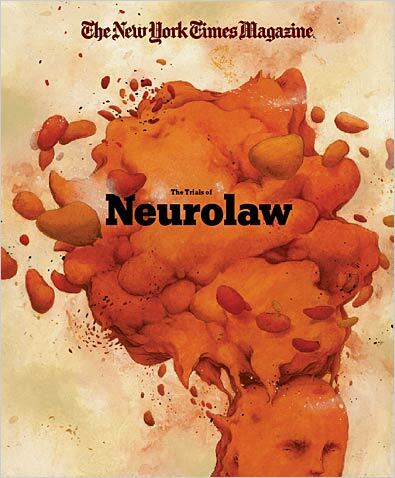 In the March 11, 2007 New York Times Magazine cover story, Jeffery Rosen explores new developments in technology and law "that threaten our privacy and mental freedom, leading some to call for the legal system to respond with a new concept of 'cognitive liberty'." On December 1, a panel of bioethicists & physicians, including James J. Hughes, executive director of the Institute for Ethics and Emerging Technologies (IEET), discussed the impacts of emerging neurotechnologies on cognitive liberty at the United Nations. This event followed the collaborative conference that the CCLE hosted with IEET at Stanford University in May 2006. On memorial day weekend, the CCLE co-sponsored a rigorous exploration of the contours of human enhancement technologies and human rights. 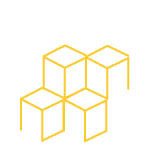 The 3-day conference brought together scientists, philosophers, legal scholars, and others to identify, discuss, and debate the issues central to cognitive liberty and cognitive security. The CCLE is pleased to join the Institute for Ethics and Emerging Technologies, together with the Stanford Center for Law and the Biosciences at Stanford University, in an exploration of the contours of human enhancement and human rights at an upcoming (May 26-28, 2006) conference devoted to the rigorous treatment of this topic. We have a limited number of scholarships available. Following a year-long application process, (itself an education in large-scale bureaucracy) the CCLE has been awarded official status as a consulting organization to the United Nations� Economic and Social Council. We strongly believe in the strength and efficacy of smaller organizations to address and help resolve issues of global importance. This UN endorsement gives greater visibility and strength to the CCLE�s positions on global drug policy, technology issues, and other international human rights issues that we may bring before the United Nations in this capacity. 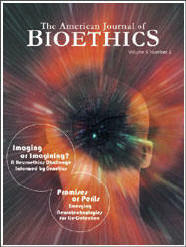 The current issue of the American Journal of Bioethics is focused on the important topic of "neuroethics." There are many great articles, including one by Richard Glen Boire that argues that the Fourth Amendment ought to protect the insides of our heads as much as the insides of our homes. 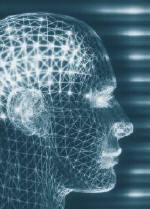 We believe that neuroethics will completely reframe the future of neuropharmacology and psychotropic drugs. This issue of the American Journal of Bioethics is a great place to get up-to-date on the importance of this emerging field of study which is already beginning to influence law and policy.